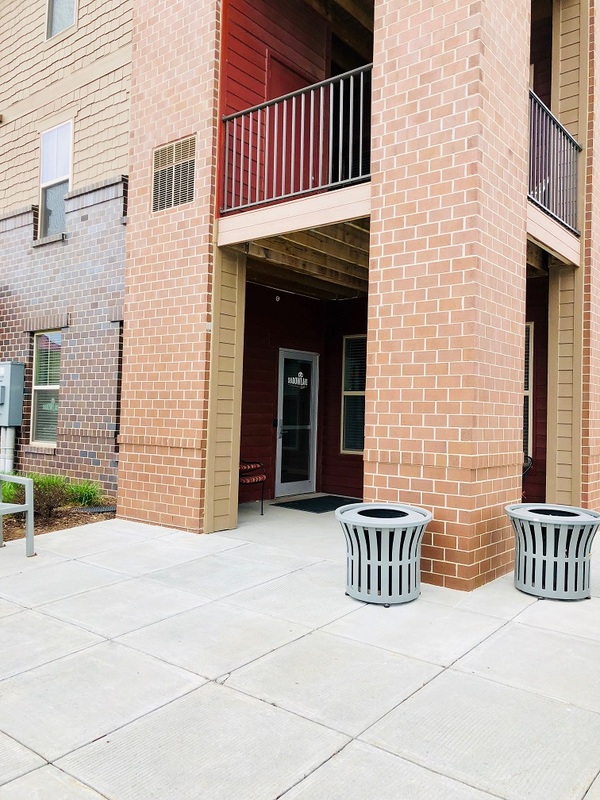 Making Package Pick Up Easy At These Papillion Apartments! 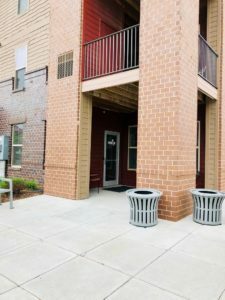 | Robert Hancock Co.
Isn’t Pack City such a great and convenient amenity added to Shadow Lake Square Apartments?! Current carriers that utilize Pack City are FedEx, UPS, and Amazon. 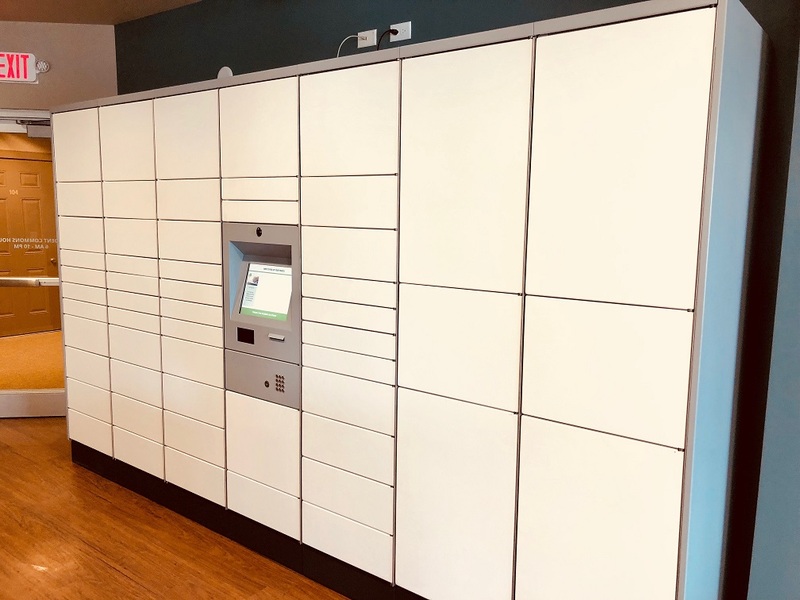 Also, for your convenience the Shadow Lake Square Staff deliver parcel overage from the US post office into the system as time permits. Pack City is located within the Resident Commons, which is on the South East corner of bldg. #1 (11840). This multi-purpose also includes wifi access, tv, wireless printer, restrooms, and a kitchenette. With having access to the Resident Commons from 6 am to 10 pm daily, your package pick up can be done with ease! Not to mention, knowing that it is secure at all times is a huge stress reliever, right? 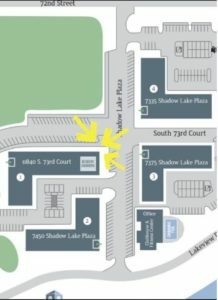 Are you new to Shadow Lake Square Apartments and need some guidance on location and usage of the package pick up system? Stop on down to the leasing office or send us an email and one of the Office Staff will be happy to assist you. Now that the Holiday Season is past us, we are no longer experiencing near full capacity days. Once you have received your notification email, we request that you continue to get your packages picked up in a timely manner.